I kept busy in November with performances of Arabic, Persian, and American music at Shea Stadium, Alwan for the Arts, and the Martha Graham dance studio. I also documented two Silk Road Connect teaching artist visits at JHS 185 in Flushing centered on storytelling through music and drawing. Brooklyn Nomads performing at Shea Stadium in Williamsburg on 11/22. The event was sponsored by IMPOSE magazine and all proceeds went to the Middle East Children's Alliance for emergency Gaza aid. Playing with members of the Brooklyn Nomads at an October Mehregan celebration at Lincoln Center. A fun quartet photo backstage before a mixed-media performance at the Martha Graham studio on 11/16. 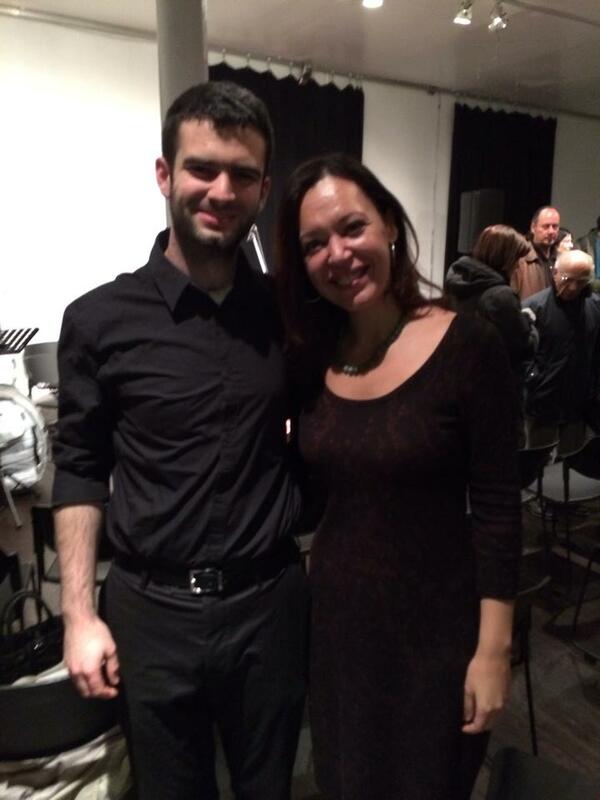 After a performance of Persian music at Alwan for the Arts with my former Arabic teacher from Columbia University. 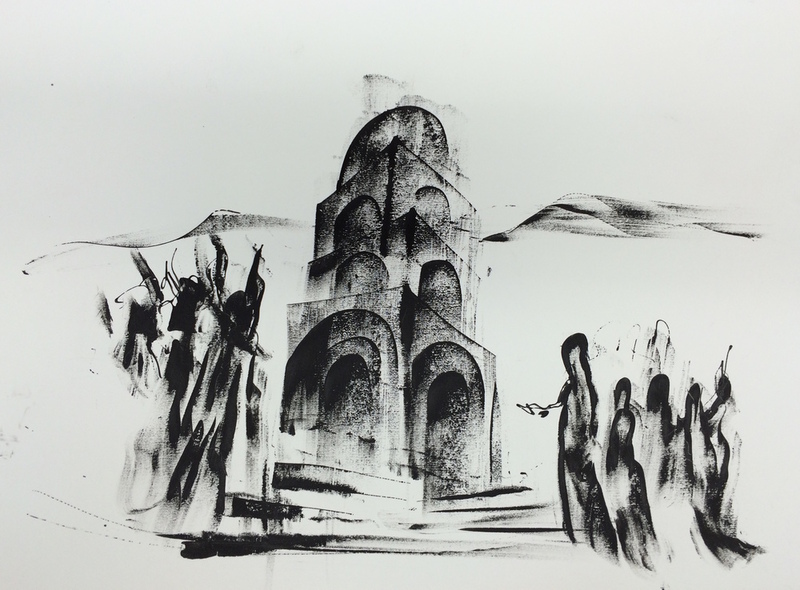 A beautiful painting by Syrian-Armenian artist Kevork Mourad at a Silk Road Connect teaching artist visit on 11/24 in Flushing. Students explored storytelling through music and drawing. Photo © The Silk Road Project, Inc.